Looking for a new or used Nissan? How about maintenance and accessories? BB Nissan Silverton in Pretoria has it covered. 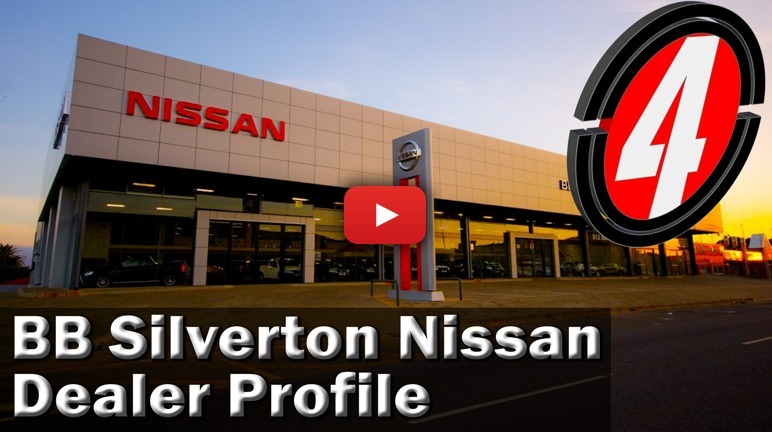 Find out more about them in this dealership profile.